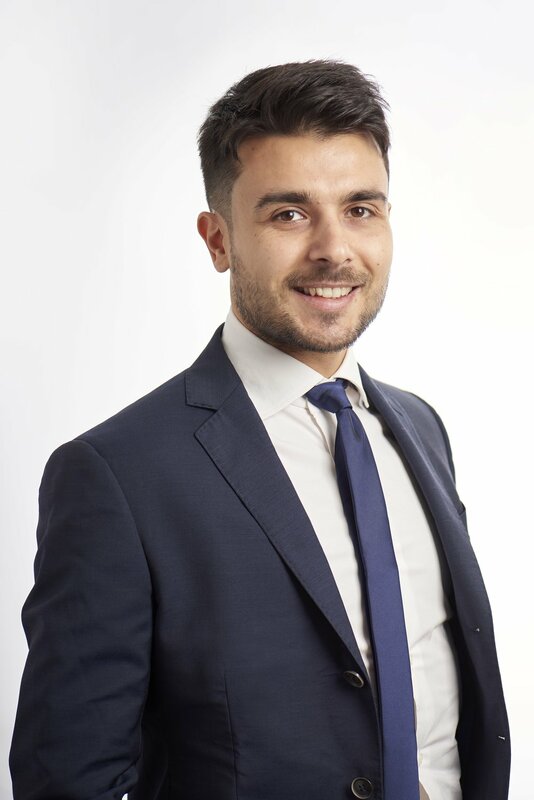 Giacomo works as an architect and architectural designer, providing 2D and 3D graphical and technical design for commercial and residential buildings. He has worked on different projects contributing to technical management assistant on construction site. Giacomo started his career at Studio Ambientalia in Turin. Master’s Degree in Architecture for Sustainable Design at Polytechnic University of Turin.